Using improv methods can make you a more effective business professional by improving your communication skills. Use the positive principles of improvisation to improve communication. Grow client relationships beyond the numbers to build rapport, comfort, and trust. Don't just hear, but learn how to really listen to your client’s individual needs. We all can have the tendency to be a little overbearing when it comes to dealing with others. Whether it be with our own children, a co-worker, or an employee, it is best to actually listen to their needs rather than try to steer the conversation in your desired direction. 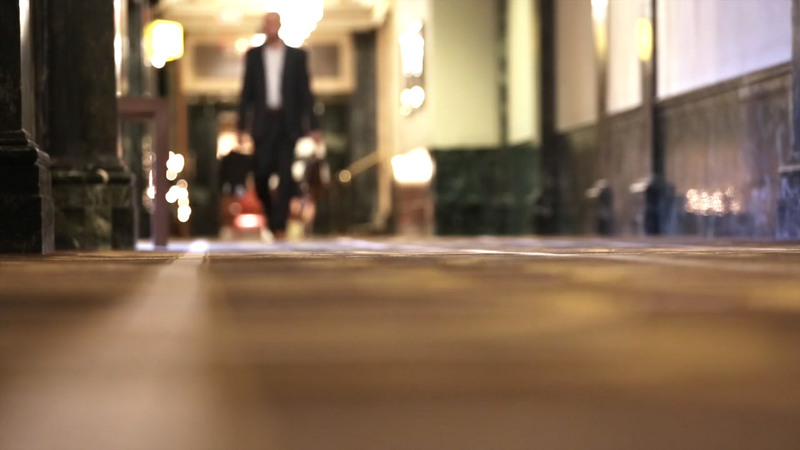 Learn to adapt your client’s ideas in order to produce a more positive outcome. Are You Ready to Improve Your Business and Your Life With Improv Methods? Then 'Improv is No Joke' is exactly where you should start. Peter provides you with lots of valuable advice about truly listening in order to solve problems in a more effective manner. And he'll send you a free chapter to prove to you that these improv approaches really are no joke. They will help you not only in your life as a business professional but in your personal life as well. — John F. Kelley, Chief People Officer of White Castle Management, Co.
"I'm convinced Improv is No Joke, Peter's insightful new book is written with humility, humor and homespun wisdom. His premise is that one can find greater success in career and personal life by embracing and adapting the principles of improvisation. 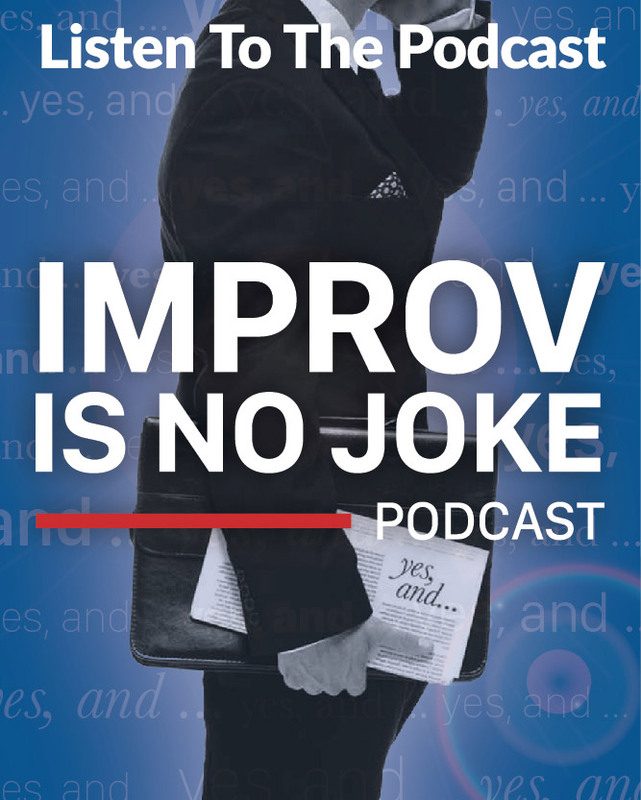 Through personal stories and anecdotes, he connects key improv skills with personal and professional applications. The topics are broad and varied, but well integrated and include an improv look at everything from stress and risk taking to leadership and creativity. This book is a fun ride and reads like a letter from your favorite uncle. Before it's over you will have a smile on your face and new ways to respond and adapt to life's challenges." 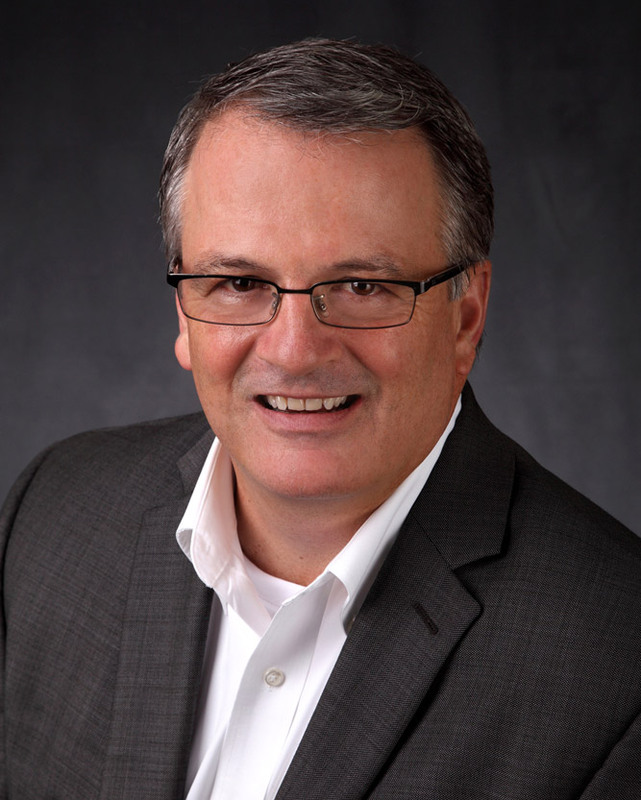 Peter A. Margaritis, CPA is a speaker, educator, trainer, humorist, and self-proclaimed chief “edutainment” officer for The Accidental Accountant™. His firm helps accountants and other business leaders to increase their profitability by strengthening their business success skills and improving morale through better communication. He is a member of the American Institute of CPAs, Georgia Society of CPAs, National Speakers Association, and the Ohio Society of CPAs. 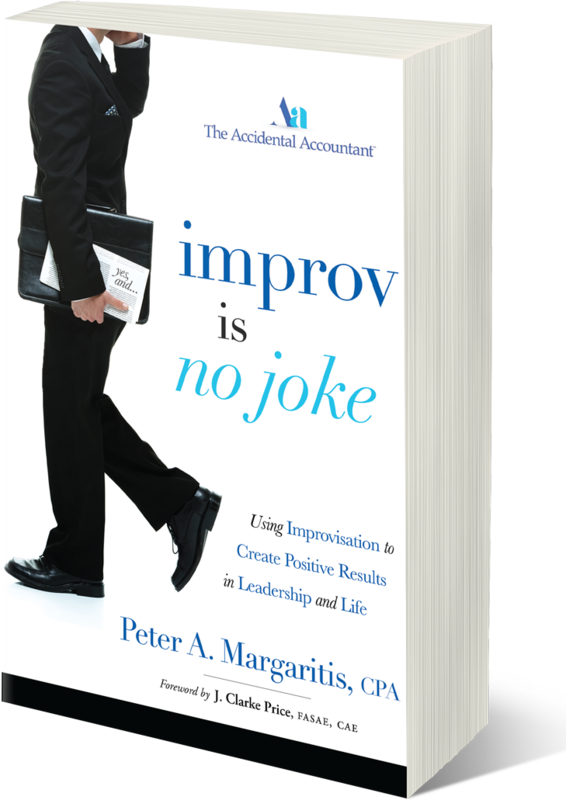 Peter is also the Author of Improv Is No Joke: Using Improvisation to Create Positive Results in Leadership and Life. BUY 'IMPROV IS NO JOKE' TODAY AT ANY OF THESE ONLINE BOOK SELLERS!